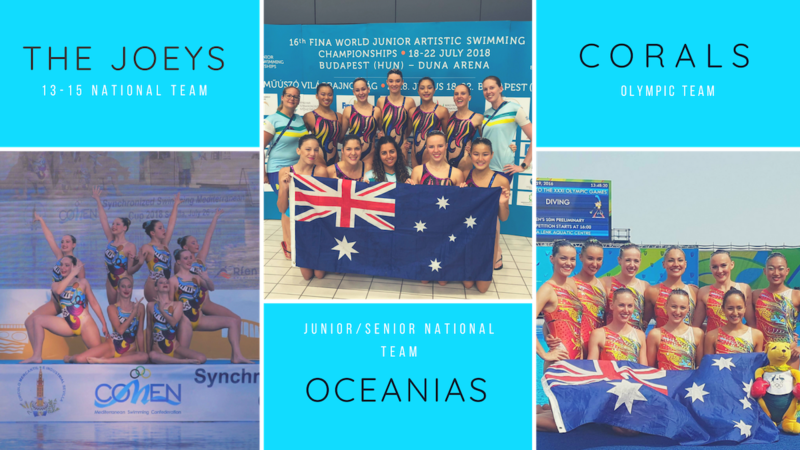 Synchro Australia is proud to announce new team names for our high-performance team. Thank you to everyone that participated in our online poll. The squad formally known as the 13-15 or Omega Squad will now be known as The Joeys. The squad formally known as the Junior/Senior Team or Alpha Squad will now be called the Oceanias squad. ← CONGRATULATIONS TO OUR 2018 NATIONAL TEAMS! !